Courage - what is it, how to develop it and ultimately utilize it to help you make the toughest and most challenging professional and personal life changes. Jennifer DiMotta has been told by many that she has a very untraditional career path in her 20-yr career in eCommerce, Retail and Marketing. She has experienced several moments in her journey, both personally and professionally, where she's had to pull courage out of a hat and move through the challenge. She'll describe what it means to her to learn courage and utilize at the most challenging times in life. 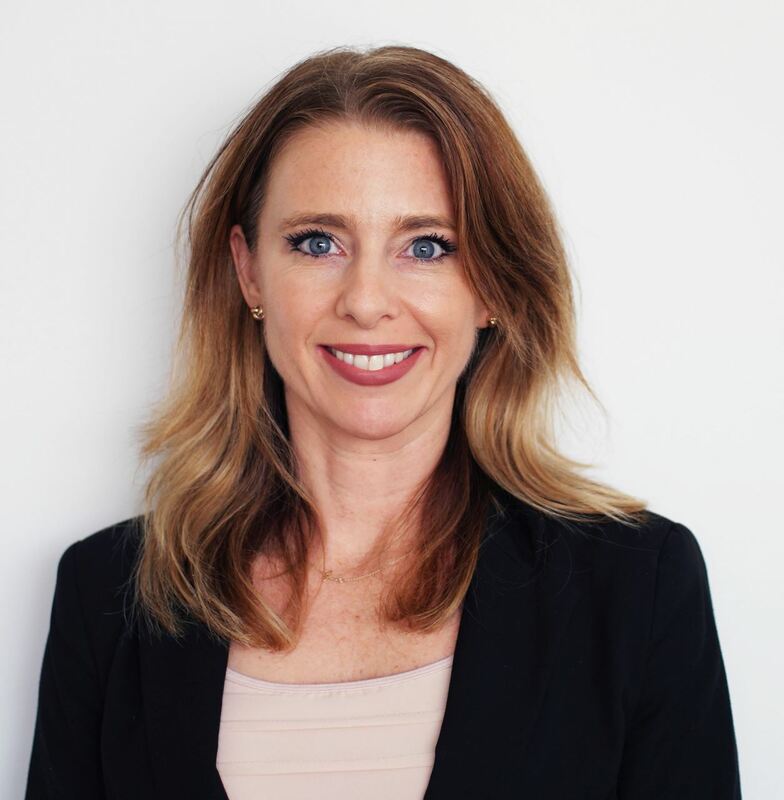 Jennifer DiMotta has more than 20 years of experience leading retailers to double-digit revenue growth through vision/strategic planning, budgeting and goal governance, and top talent hiring and development. As Vice President of Digital and Omnichannel at Bluemercury, a fast-growing beauty retailer, Jennifer leads the company’s Omnichannel vision and execution developing a strength in digital, marketing and customer-focused strategies. Jennifer was awarded the 2014 Colorado’s Most Powerful and Influential Woman Award, has presented on omnichannel and e-commerce at several conferences, including Internet Retailer, eTail and RetailTech and serves as an advisor for several omnichannel and e-commerce vendors. Jennifer has been a guest speaker at the Wharton School of Business on the topic of Omnichannel, Retail, eCommerce and future disruptive digital technology and was a guest speaker at William & Mary, podcasting with the Dean on Omnichannel, Retail and Leadership. Jennifer also has been a speaker of Women Leadership, most notably at Women in Retail Leadership. She also has spoke on several panels about female leadership and career development. Prior to launching her retail and eCommerce career, where she held high-ranking positions at Sports Authority, Office Depot, ReStockIt.com and Hayneedle, Jennifer served in the Army for nine years as a nuclear bio-specialist, and also ran her own personal training business. Leadership development, healthy living and taking care of her family are among Jennifer’s top passion points. When she’s not traveling and visiting her daughter at college, Jennifer and her husband call the Washington, DC-area home, where they enjoy experiencing new restaurants and staying active.